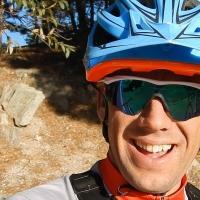 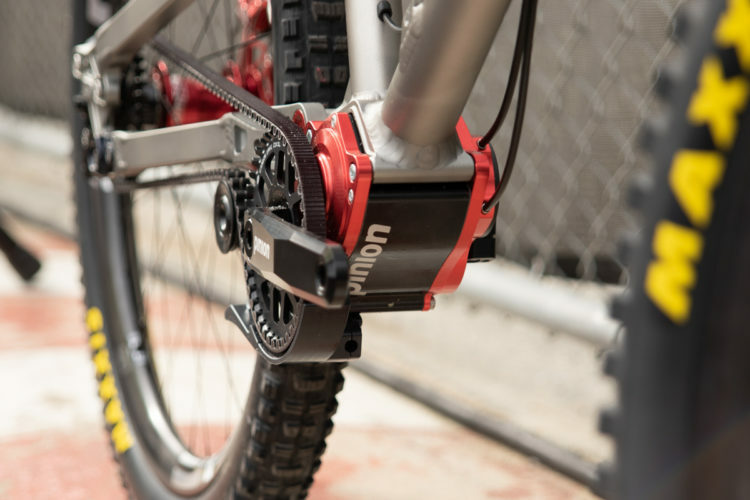 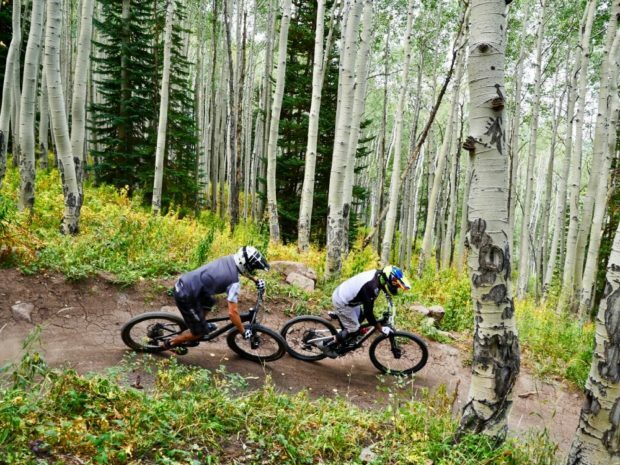 Best mountain bike parks in the Southwest for a family, beginner- intermediate? 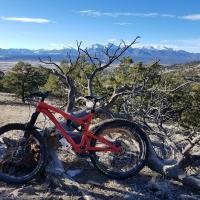 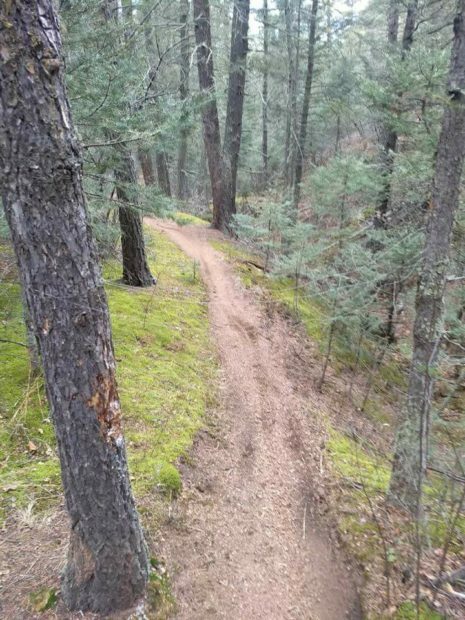 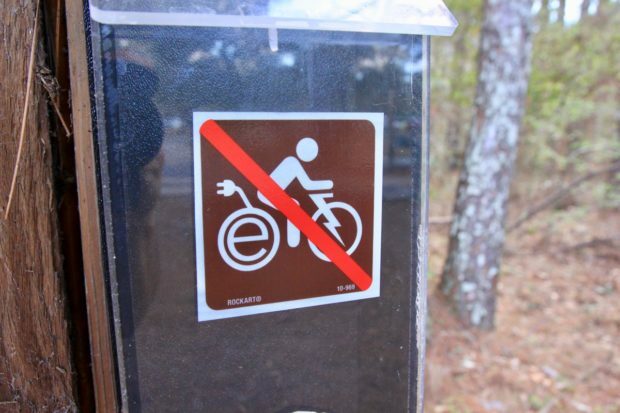 A booby trap has been discovered on the Sesame Canyon mountain bike trail near Colorado Springs, CO.
New Ride Day: Captain Jacks and Chutes in Colorado Springs. 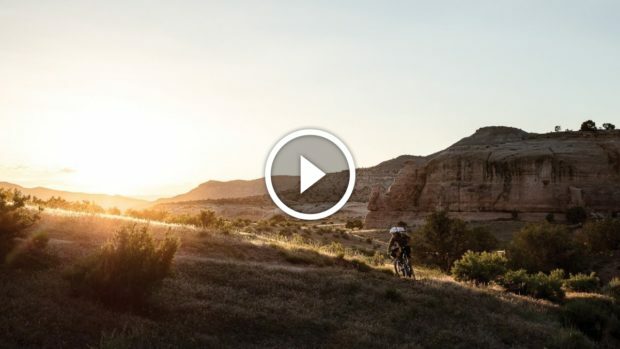 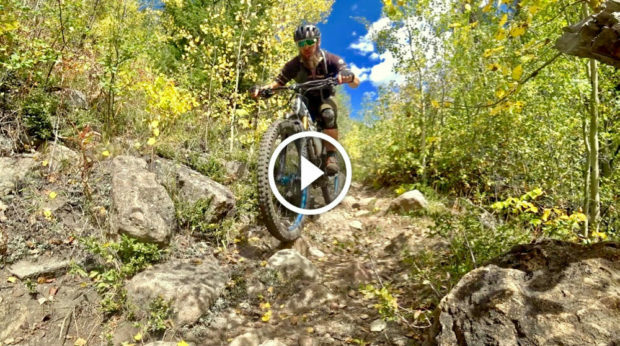 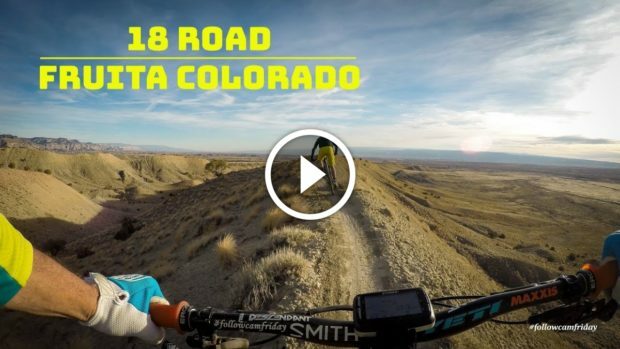 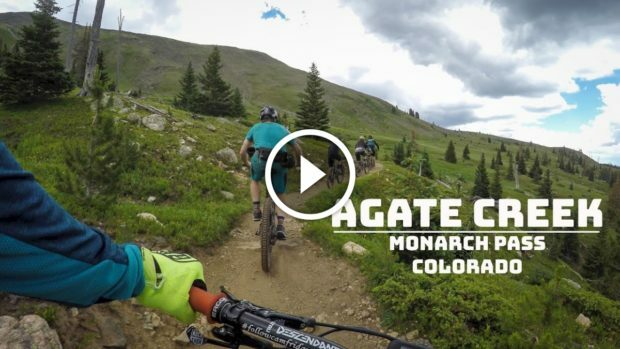 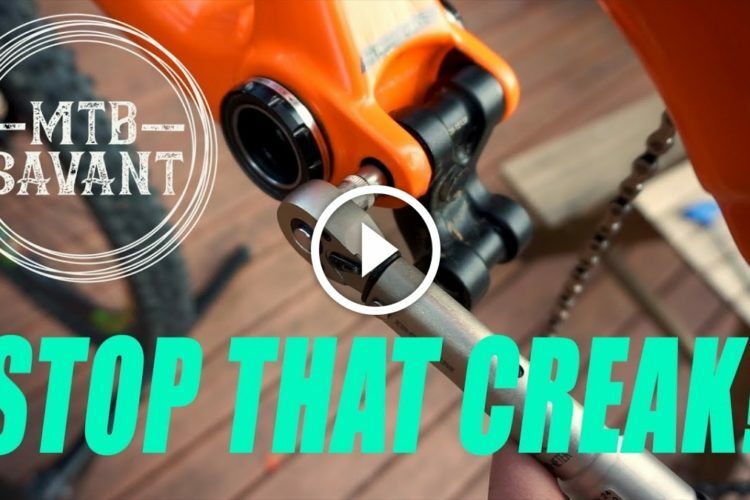 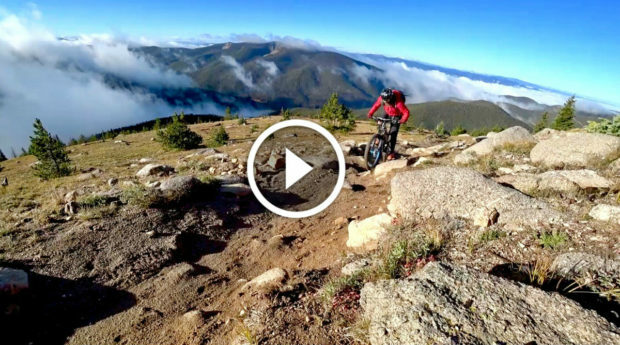 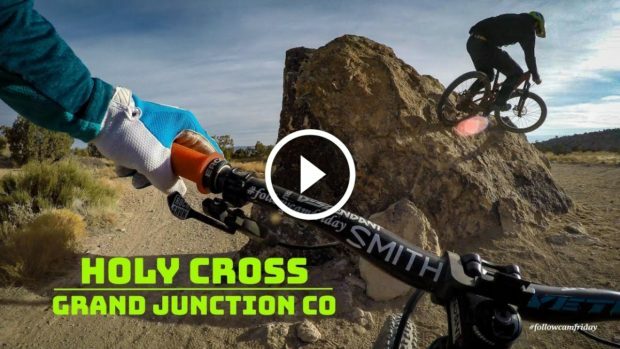 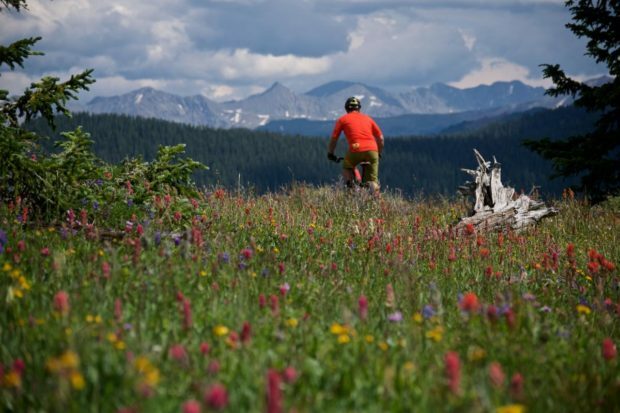 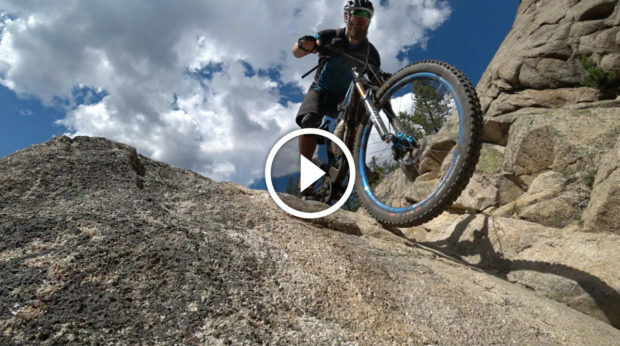 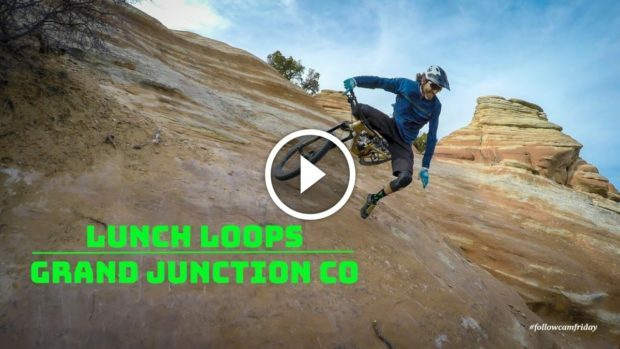 Video: Best Downhill In Colorado?